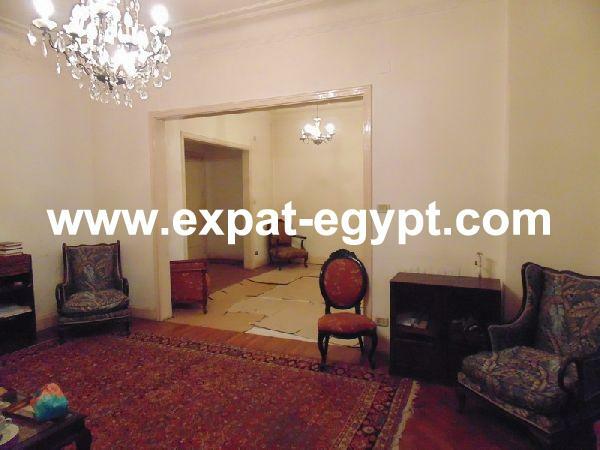 Apartment for Sale in Agouza, Giza,Ca .. Apartment for sale in Kattamya Plaza .. 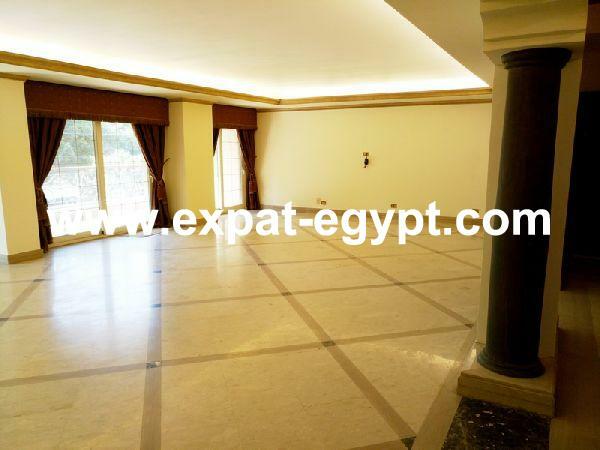 Apartment for Sale in Heliopolis , Ca .. Apartment for sale in Korba, Heliopol .. Apartment for Sale in Zamalek Mode .. Apartment for sale in Mohandessen , .. 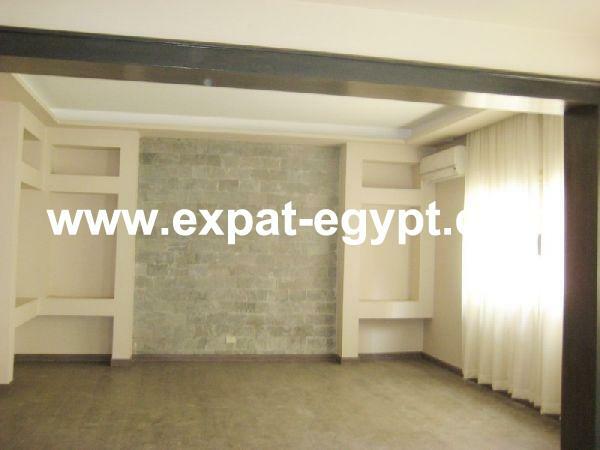 Apartment for sale in Dokki, Giza, Ca .. Apartment for sale in al nozha street ..